The tragic news is spreading across the globe about the death of two chefs from Fat Duck. Jorge Ivan Arango Herrera, 34, and Carl Magnus Lindgren, 30, were senior staff from the Heston Blumenthal's triple Michelin-starred kitchen in Berkshire, England. 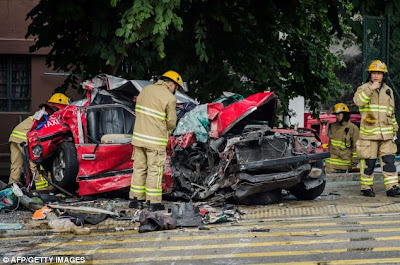 Herrera, Lindgren, and driver Wong Kim Chung were pronounced dead in Hong Kong after an oncoming double decker bus crashed into their taxi in Chai Wan. Blumenthal was in a separate taxi and is uninjured. The trio were in Hong Kong to promote an upcoming restaurant. The top chefs and food writers in the social media world -- David Chang (Momofuku), Thomas Keller (French Laundry), Mugaritz restaurant, Ryan Sutton (Bloomberg) -- are tweeting their condolences. Rene Redzepi of Noma (Copenhagen) understandingly tweets, "Unimaginable - your chefs are your family. 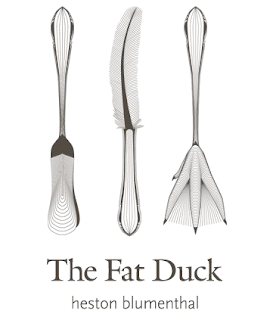 Condolences to the families, Heston & team Fat Duck chefs killed in crash." 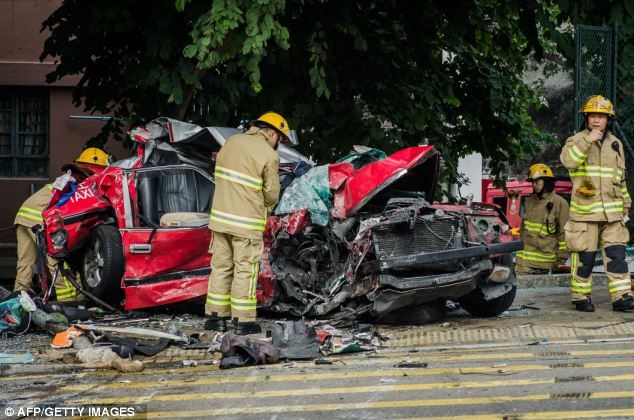 For more details on the accident, read Wall Street Journal Asia's article.